Autumn,1646. The First Civil War is over, and England licks its wounds. But the killing is not yet done. 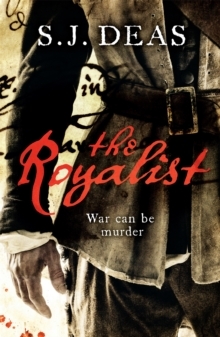 William Falkland, former favourite of King Charles turned reluctant investigator for Oliver Cromwell, seeks his missing family. Time and again his hopes are destroyed. 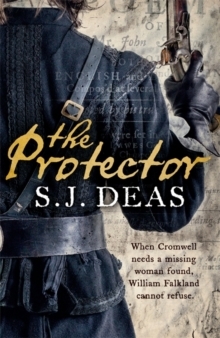 Then a figure from his past catches up with him - Cromwell is not finished with his intelligencer. Summoned to London, Falkland is introduced to a young man of letters - a polemicist and pamphleteer by the name of John Milton. His cherished sister Anne has vanished, apparently abducted by supporters of the king. Falkland's task - to identify the culprit and return Anne unharmed - will lead him to a brutal murder buried in the maelstrom of the War, to a ruined Lincolnshire manor house, and to a secret that must be snuffed out at all costs.